Home News 3music Awards 2019: Full list of winners. 3music Awards 2019: Full list of winners. The event attended by a huge number of patrons from all over the country and beyond also saw Bethel Revival choir walked home with Two Awards, “Gospel song of the year” and “Gospel act of the year” . Their victory means acceptance of Choral music into the mainstream. The second edition of the 3music Awards faced some challenges with coordination leaving “Group of the year” out of the Awards. 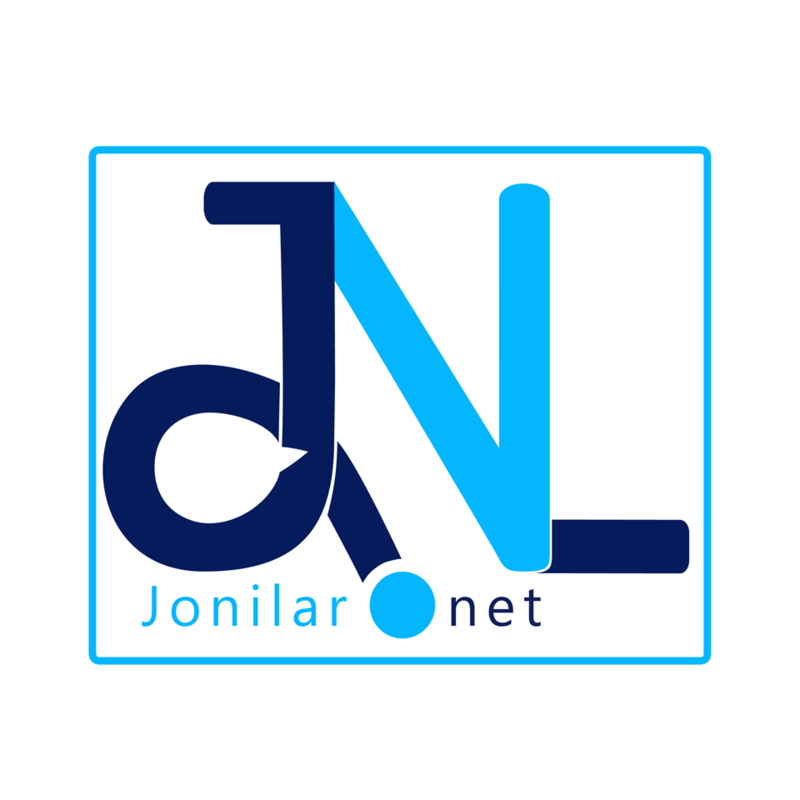 Joy 99.7FM’s Lexis Bill and Cookie of GhOneTv hosted the show with was carried live on JoyPrime Tv with live updates here on Jonilar.net. Organizers of the awards is yet to release a press on the categories that suffered last nice and who indicate the winners.